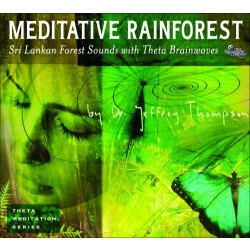 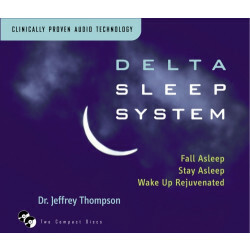 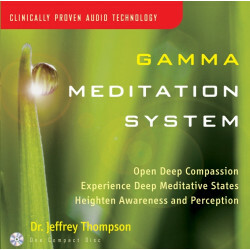 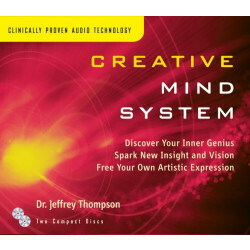 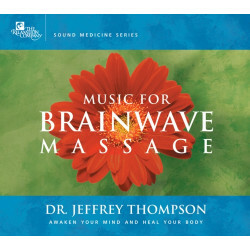 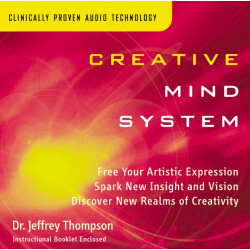 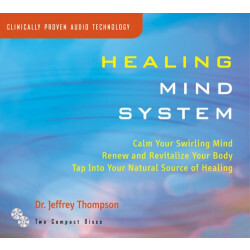 Dr. Jeffrey Thompson began experimenting with sound and its effects on the body and brain in 1981 at his Holistic Health Center in Virginia. 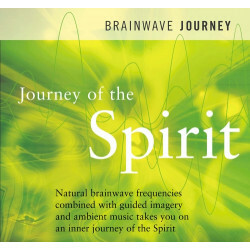 His experiments involved using exact sound frequencies to make chiropractic spinal and cranial adjustments, to stimulate and normalize organ function, and to balance acupuncture meridians. 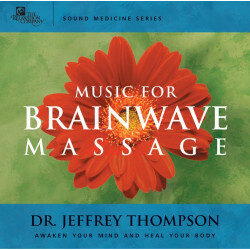 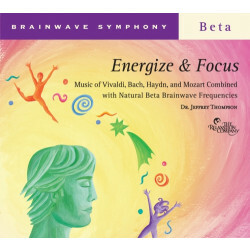 His clinical research with thousands of patients and volunteers led to groundbreaking discoveries in how sound frequency patterns, built into musical soundtracks, can entrain brainwaves and trigger numerous health benefits. 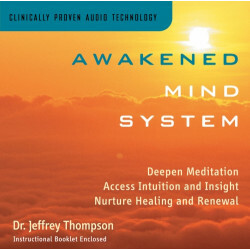 Dr. Thompson continued his scientific clinical research at a graduate school and research center in Encinitas, California, for many years. 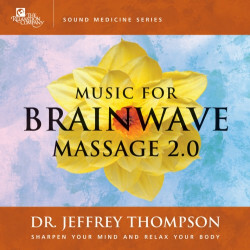 A member of the faculty, he taught behavioral psycho-acoustics and clinical neuroacoustic therapy courses, recognized by the state of California as part of the core curriculum for the clinical psychotherapy and human science master's and PhD programs. 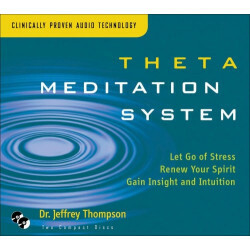 Dr. Thompson currently teaches at various institutions and through sponsored seminars, workshops, and certification courses. 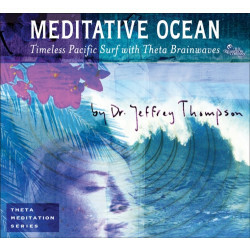 In 1988, Dr. Thompson established the Center for Neuroacoustic Research in Encinitas, California. 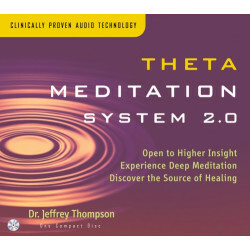 In 1989, NASA and Jet Propulsion Laboratory asked Dr. Thompson to explore a series of powerful recordings that the Voyager I & II Spacecraft had sent back from Jupiter, Saturn, Uranus, and Neptune. 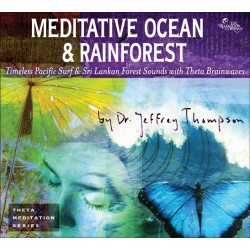 Dr. Thompson was invited to research the possible meaning and applications of these NASA Space Sound Recordings. 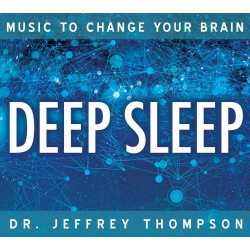 Dr. Thompson is recognized as a worldwide expert in the field of acoustic pacing frequencies incorporated into musical soundtracks. 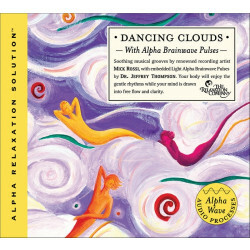 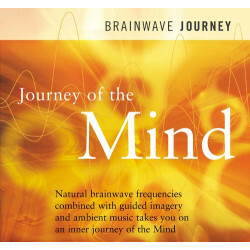 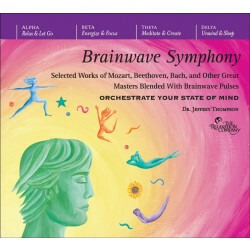 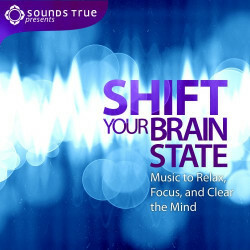 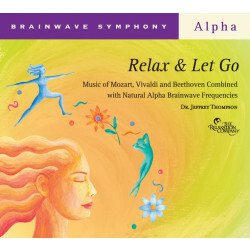 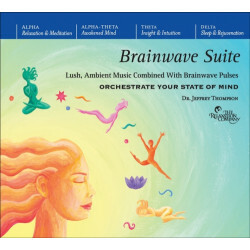 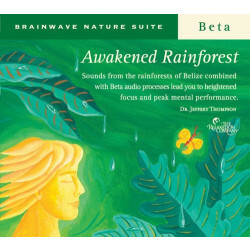 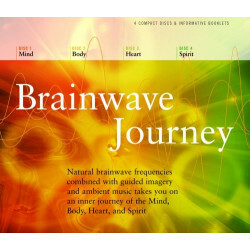 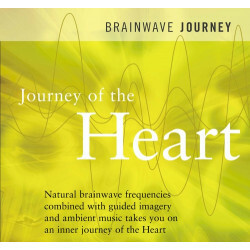 A consummate musician and composer in his own right, he has established a method for using modulated sound-pulses for changing states of consciousness, resulting in optimal mind-body healing. 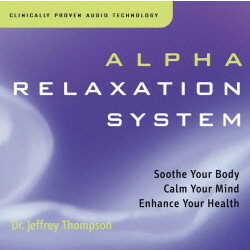 In the 1990s, Dr. Thompson's method of using sound to heal was chosen as one of the top alternative-healing modalities in the US. 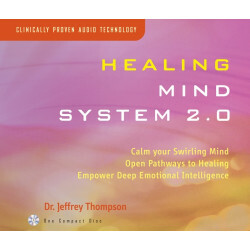 His work was funded through the Center for the Study of Complementary and Alternative Therapies (CSCAT). 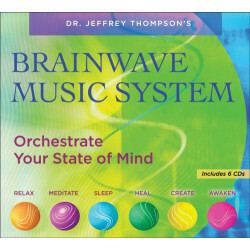 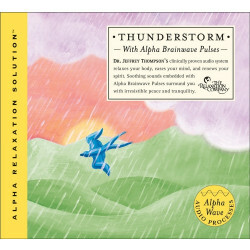 Dr. Thompson's first recording, Isle of Skye, was carried by major music distributors in the United States within its first month of release. 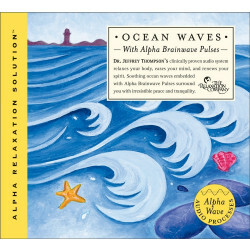 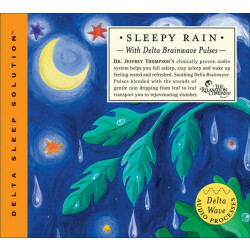 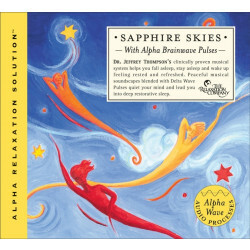 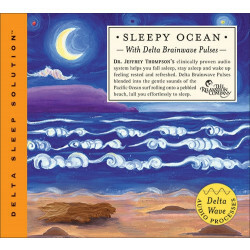 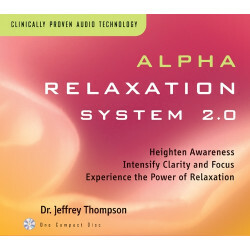 Within the first six months, it was adopted by the American Hypnotherapy Association for its use in hypnosis. 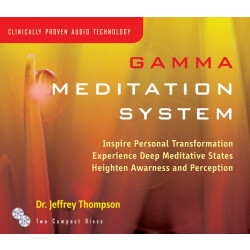 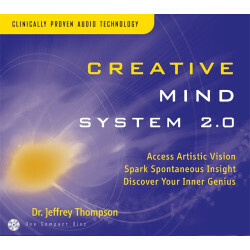 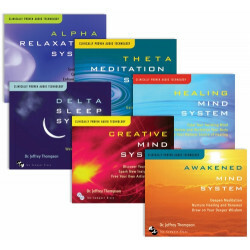 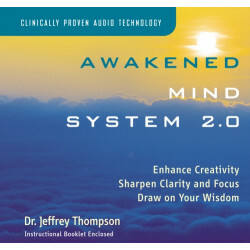 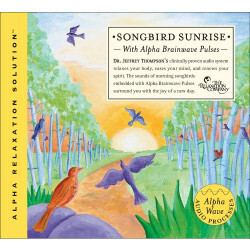 Dr. Thompson has worked with Deepak Chopra, and he has also created many self-improvement tapes with Louise Hay. 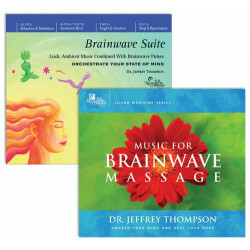 In addition, Dr. Thompson has created sound programs for conferences with Bernie Siegel, Barbara Marx Hubbard, Bru Joy, and Susan Jeffers. 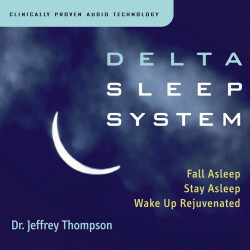 Dr. Thompson's work has been part of research projects at the NeuroPsychiatric Center at UCLA and at the Royal Ottawa Sleep Research Center in Canada. 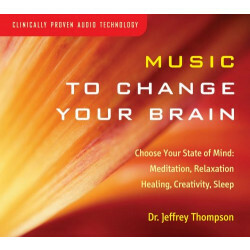 His audio programs on CDs are used with patients before and after surgery, and in various oncology departments and clinics. 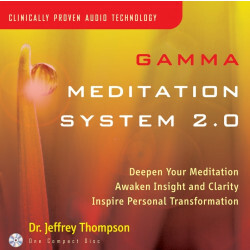 His patent-pending Vibro-Acoustic Sound Chair and Sound Table are used in medical and mental health clinics, wellness spas, professional and business offices, personal fitness clubs, and homes. 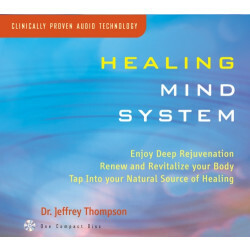 He has played an active role in the Complementary-Alternative Medicine Research and Therapy Association at Scripps Hospital in San Diego, California. 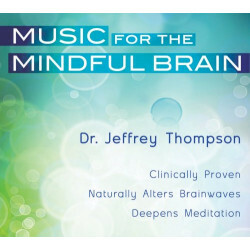 Dr. Thompson has appeared on Fox Evening News, CNN Worldwide Reports, Good Morning America, and many other media shows. 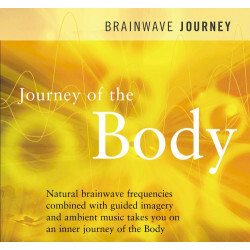 He and his work have been featured in many magazines, including ELLE, Psychology Today, Body and Soul, HOW, Pen (Japanese), Mein Olein (Finnish), Mind-Body (Korean), and Spa Business Magazine (England). 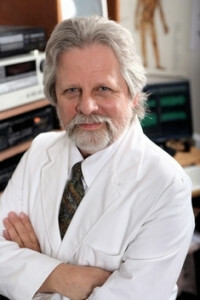 Many newspapers across the country have featured his work, including the Wall Street Journal. 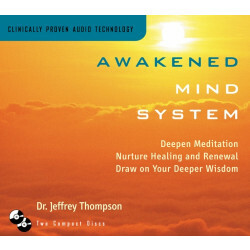 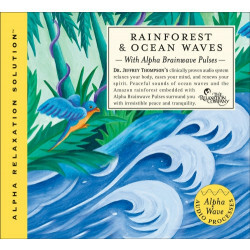 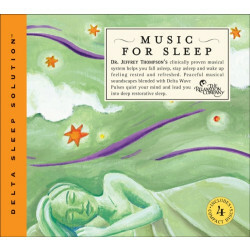 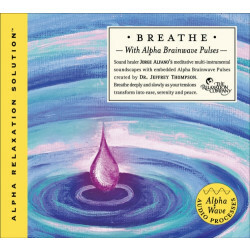 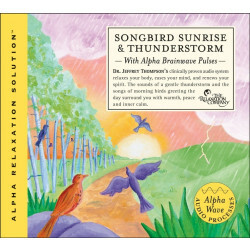 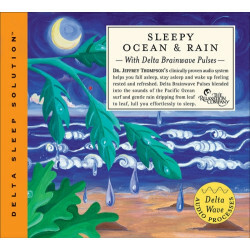 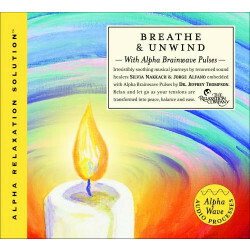 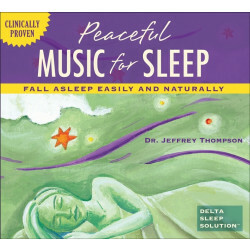 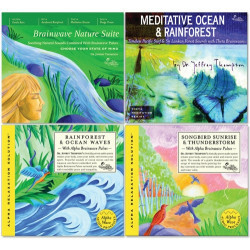 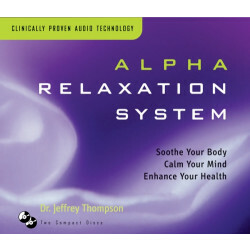 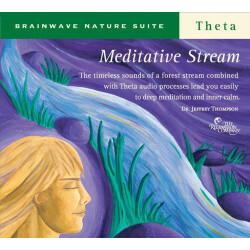 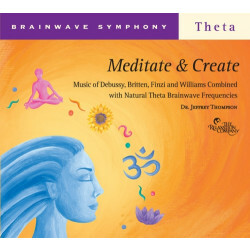 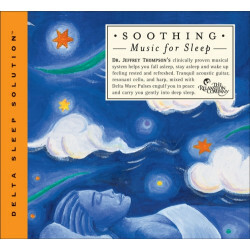 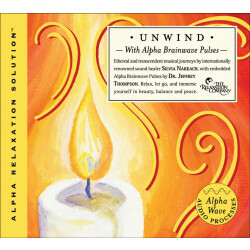 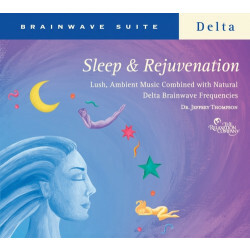 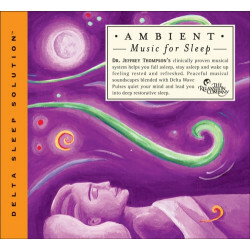 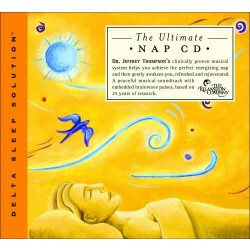 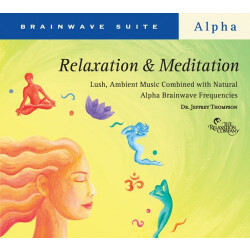 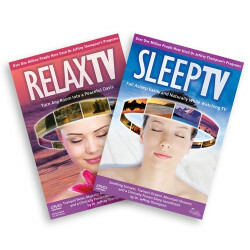 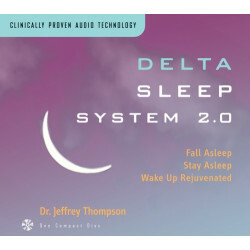 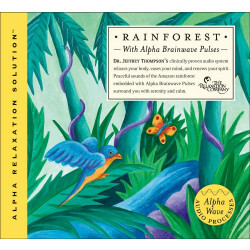 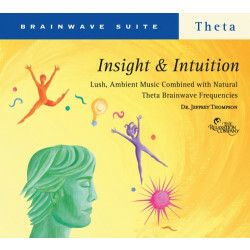 Fortune 500 companies, businesses, healthcare professionals, clinics, hospitals, meditation groups, wellness spas, and individuals worldwide use Dr.Thompson’s high-tech musical soundscapes for deep relaxation, healing, mega-learning, creativity, inner exploration, and ecstatic states of meditation.